With armor plates and sharp spikes on its body, Hylaeosaurus was not a dinosaur to be messed with! 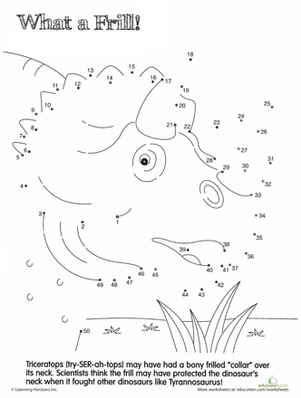 For dinosaur lovers, this dot to dot is sure to please. 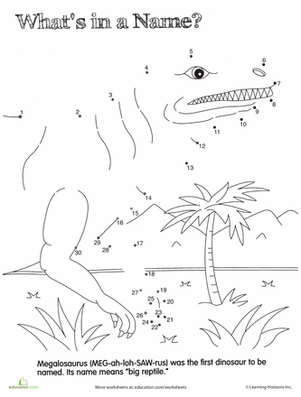 Not only is it fun to colour, it comes with a fun dino fact, too!